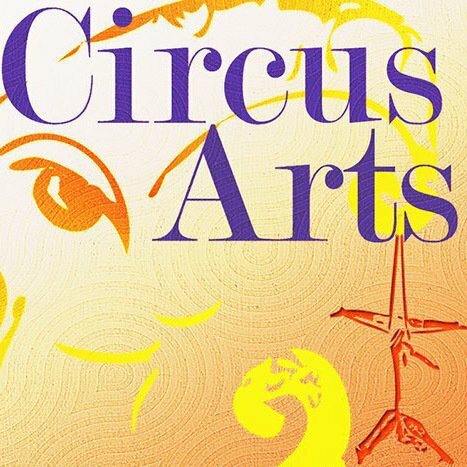 Circus-Arts an award winning aerial and acrobatic company founded in 2010 by Csaba and Trish Szilagy. 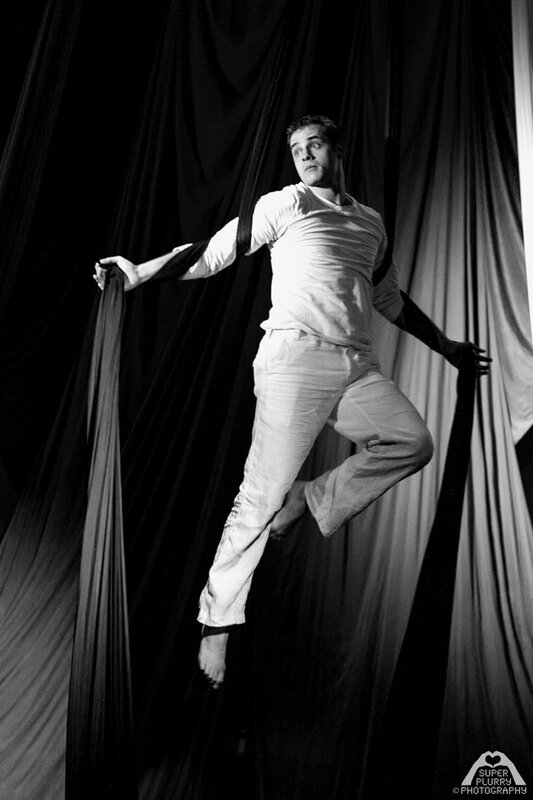 Skilled in a variety of circus disciplines and trained in the world renowned Hungarian Circus School in Budapest Hungary, Csaba draws upon his training and experience to create awe inspiring acts for the company. 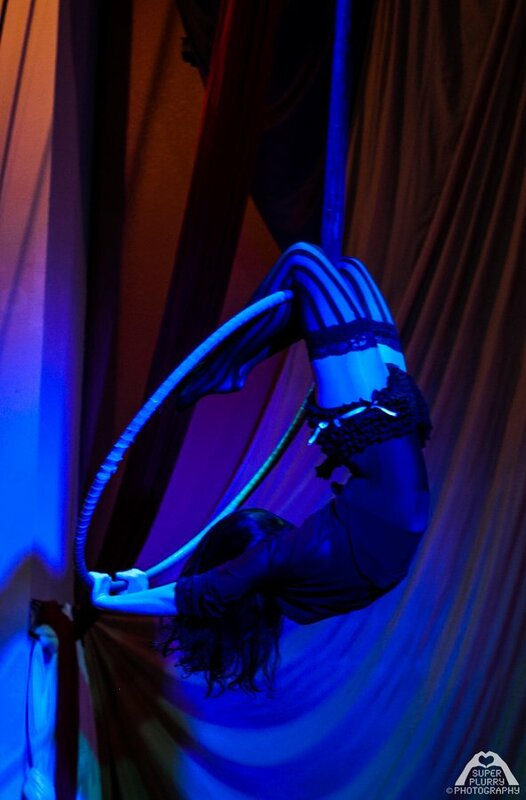 In addition, Csaba builds the circus apparatus for various acts from the ground up! Trish utilizes her dance and technical theatre background to enhance their productions with style and precision that make their productions come to life. 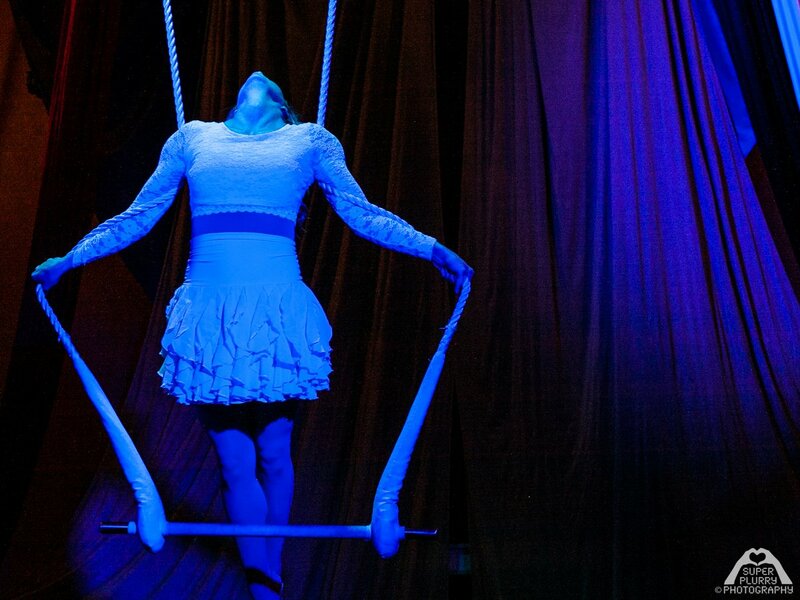 Circus-Arts maintains a training facility located in the heart of Central Florida – 40 minutes west of Orlando. At the facility, Csaba and Trish focus on classes in Aerial Silks (Aerial Tissu), Aerial Straps, Tumbling, Trampoline, Lyra (Aerial Hoop), Static Trapeze, Hammock, Teeterboard, Hand to Hand, Hand balancing, Aerial Net, Cloud Swing, Bungee, Stilt Walking, and Chinese Pole. They also have access to other industry professionals that can offer classes in skills not listed. Classes are by appointment only, no drop ins. If you would like to inquire about a time slot that is not listed, please email info@circus-arts.com - accommodations can be made.